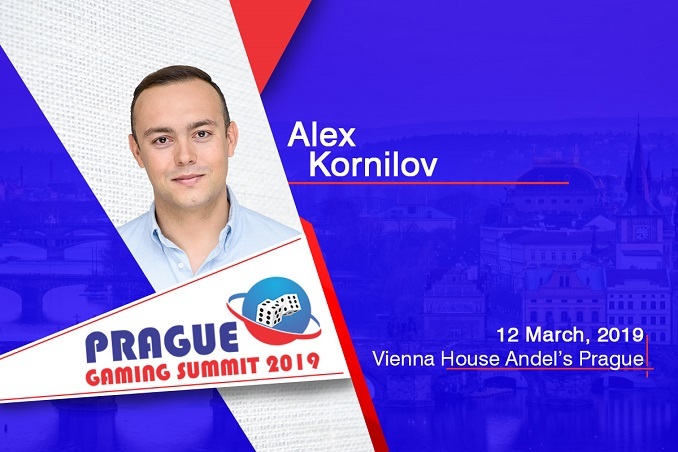 Use of Big Data with the help of AI in online and landbased sports betting solutions with Alex Kornilov (Betegy) at Prague Gaming Summit 3. The organizers of Prague Gaming Summit are honored to announce that Alex Kornilov, Ceo & Founder at Betegy, is going to have a short presentation during the conference about how AI can help process Big Data and enhance your offer for the players in both your online and land-based operations. Automate your content creation and turn sports data into engaging graphics, widgets, banners, texts, and animations. In 2012, he founded Betegy which is the sports data analytics company. The team created an automated self-learning system which predicts outcomes of football games with high accuracy (betegy.com). 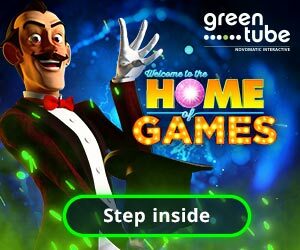 The company also licenses the data and visualization systems to global sports betting and media companies like Espn (Usa), Turkcell (Turkey), Ringier Axel Springer (Eastern Europe), Wozhongla.com (China), Yahoo Sports (UK), Bwin (Russia) and others. Gioco News is one of the media partner of Prague Gaming Summit.